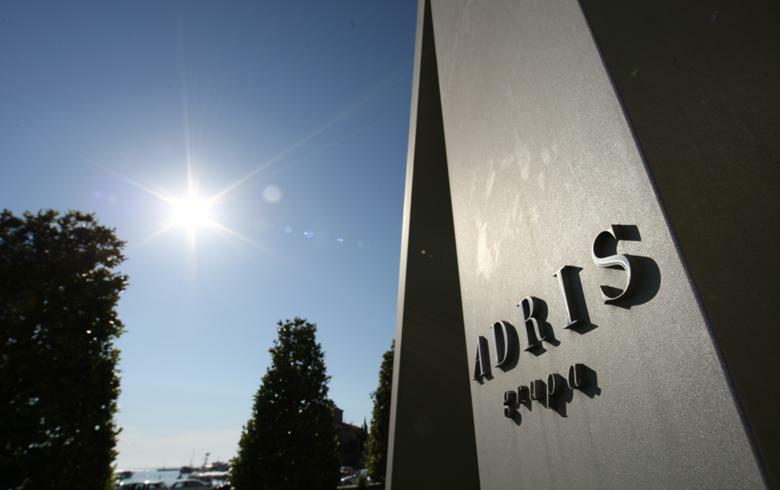 ZAGREB (Croatia), February 8 (SeeNews) - Croatian diversified conglomerate Adris Grupa [ZSE:ADRS-R-A] on Wednesday denied local media reports that it is looking to acquire Serbian state-owned insurer Dunav Osiguranje. "The information is not correct. It is a speculation", a spokesperson for the Group said in response to a SeeNews inquiry. Local media reported earlier this week that Adris, the owner of Croatia Osiguranje insurance company, is looking to buy peer Dunav Osiguranje from the Serbian government. The privatisation of Dunav Osiguranje is a part of Serbia's commitments under a loan deal with the International Monetary Fund. According to local media reports, the sale is expected to take place by the end of the year and the Serbian government may ask for as much as 110 million euro ($117.6 million) for the insurer. Adris said earlier that it plans to expand its insurance business in the region. In May, Adris, via its insurance unit, requested the permission of Slovenia's insurance regulator to increase its stake in re-insurer Sava Re. "We want to be a regional leader in insurance, as in all our other activities," the company's spokesperson told SeeNews at the time. In October, however, it announced it has been banned by the regulator from increasing its current 20% stake to some 33%. Adris, which plans to list abroad in 2018, has also said it intends to invest over 4 billion kuna ($573.4 million/536.2 million euro) in order to increase the valuation of its existing operations which, in addition to insurance, span also tourism, real estate and fish farming.